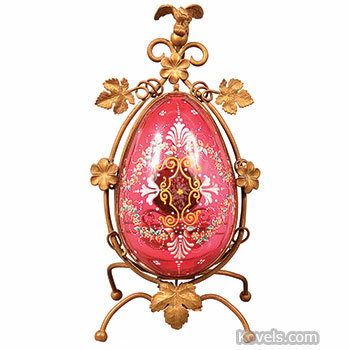 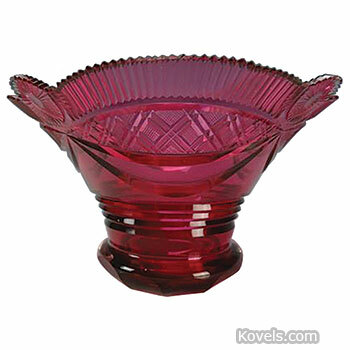 Cranberry glass is an almost transparent yellow-red glass. 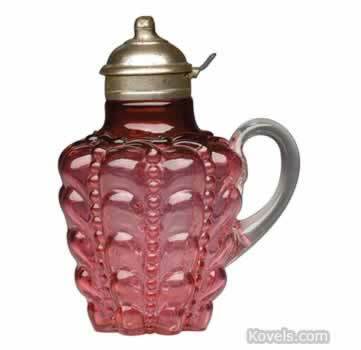 It resembles the color of cranberry juice. 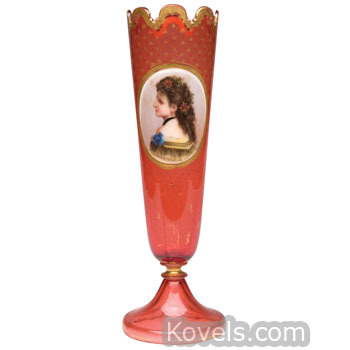 The glass has been made in Europe and America since the Civil War. 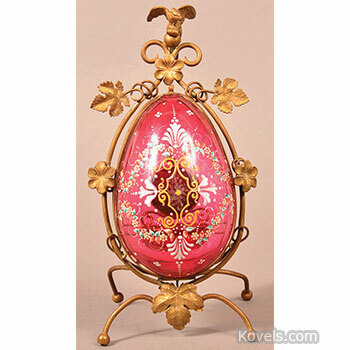 It is still being made, and reproductions can fool the unwary. 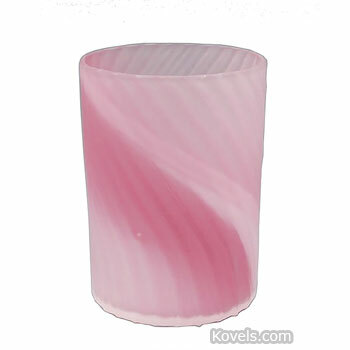 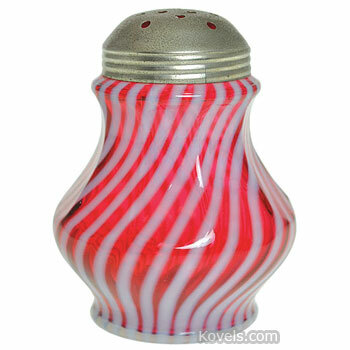 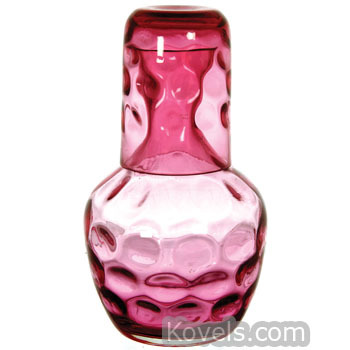 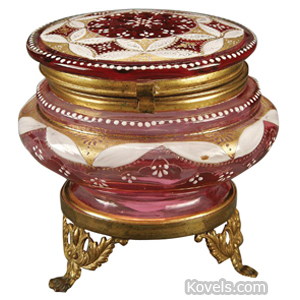 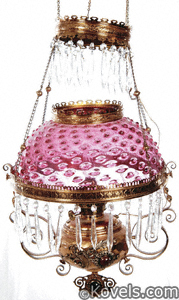 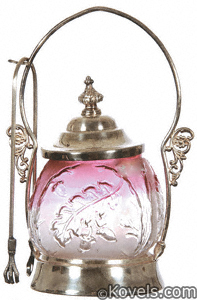 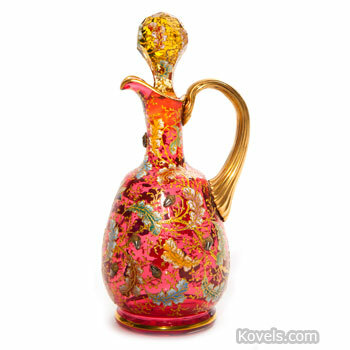 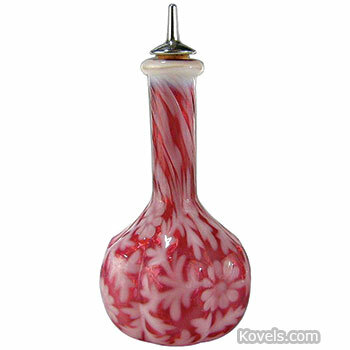 Cranberry glass is used for all sorts of vases and table wares. 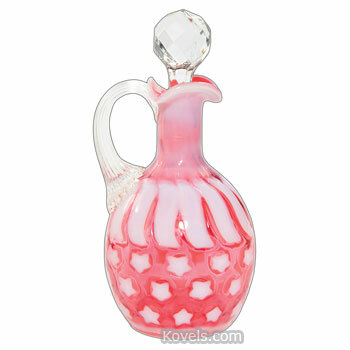 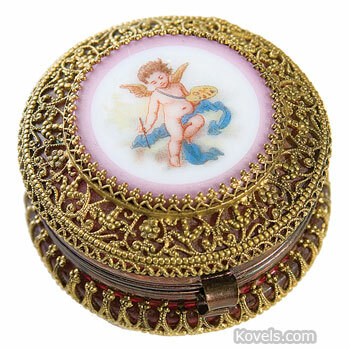 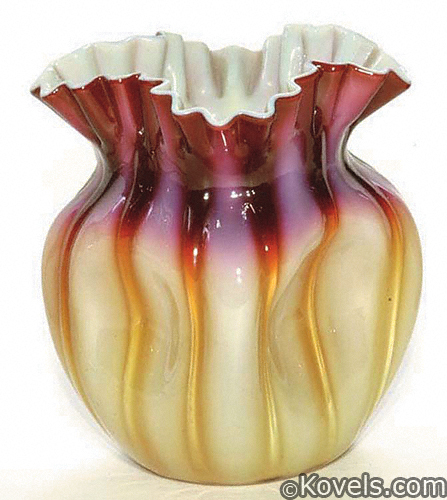 Related glass items may be listed in other categories, such as Northwood, Rubina Verde, etc.